Home > Blog > What Jim Carrey Has to do With Your Health. What Jim Carrey Has to do With Your Health. This recent one minute video clip of Jim Carrey’s commencement speech is really all you need to hear as a graduate. Or as someone who graduated 10 years ago, 50 years ago, or never at all, it doesn’t matter. Every sentence is powerful, true and not typical of the everyday commencement speech. My love for Jim Carrey just shot up exponentially. Take the one minute (it’s really one minute) and watch it. It got me thinking about the opportunities that the internet gives us today. You can be good at what is seemingly the most random talent, take for example this cutie-pie who teaches you how to make ‘nerdy nummies’ aka cakes of fun things like game of thrones, legos, disney movie characters, etc. She’s so darn cute and LOVING what she does so much that despite the fact that I do not bake often or make cakes (ever), I still watch her shows! Her loves of what she does radiates through her. We all start out having no idea what we’re doing, and just wanting to share what we know or what we love. It can be scary and yes sometimes nobody likes it but WHO CARES!? What matters is that you are doing what you love. So much of our health depends on our ability to be creative, to draw, dance, sing, teach, take photos, organize, do your makeup like a pro. What makes you the happiest? Where are you able to be creative? This is why I am so passionate about the school I went to, it was a catalyst for me to have the confidence to share what I love. If what you are passionate about is what I am passionate about; sharing ways to be healthier, brighter, happier, and more balanced & alive, be sure to check out what Integrative Nutrition has to offer. Take a baby step. 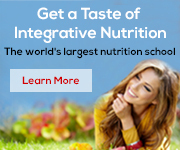 Just last week the Institute for Integrative Nutrition changed their program so that no matter when you decide to sign up, if you share my name, you will get $1,000 off. 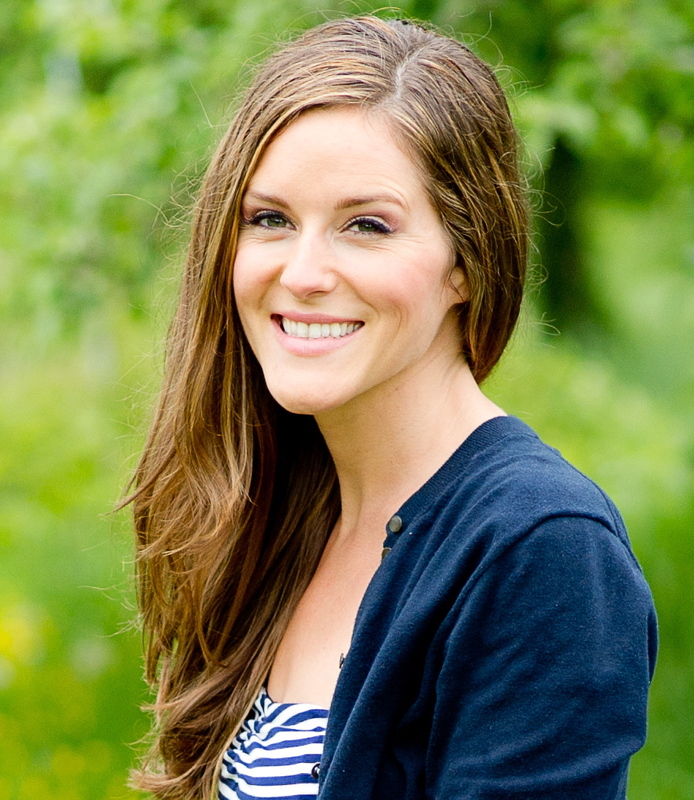 If you haven’t yet read my article on my path to becoming a health coach and doing what I love, you can check it out here. Fast Fact: Jim Carrey teaches us that decisions are either based in love or fear, fear often disguised as practicality. We never dare to ask the universe for what we want. He says that he is the proof (and so am I) that you CAN ask the universe for what you want. People want to hear or see or buy what you have to offer. You are so very unique, there is nobody else out there like you. Action: If you can fail at what you hate, why not take a chance at doing something you love? Research more about what you love to do. Find someone to follow and learn from. The internet has made it exponentially easier to share your talent, spread your love, and maybe even make a living from it.